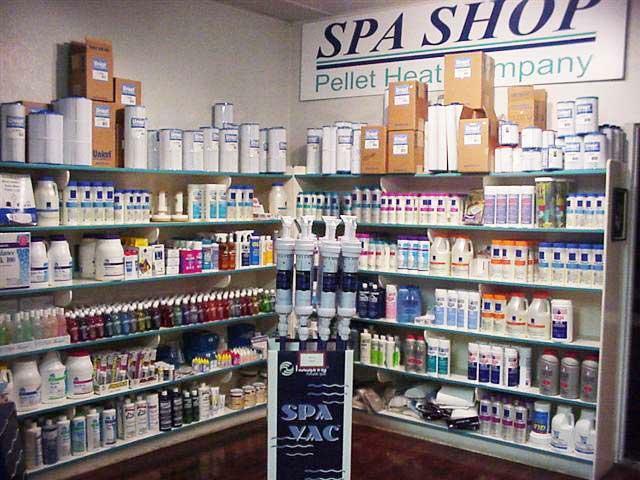 Spa Shop & Pellet Heat CO. is the Olympic Peninsula's largest spa retailer and has been serving our community for over 29 years. We take pride in offering the most reliable, efficient and superior quality spas on the market. We serve Port Angeles, Sequim and the North Olympic Peninsula. Our number one priority is providing our customers with the highest level of service and satisfaction. This is why many of the spas and stoves we sell start with referrals from happy customers. This commitment to quality is why we carry Hot Spring®, Limelight®, Tiger River®, Hot Spot® and the Caldera® Spas. Designed to deliver the ultimate in hydrotherapy and relaxation, we have more than 32 models to choose from; one for every budget and backyard. 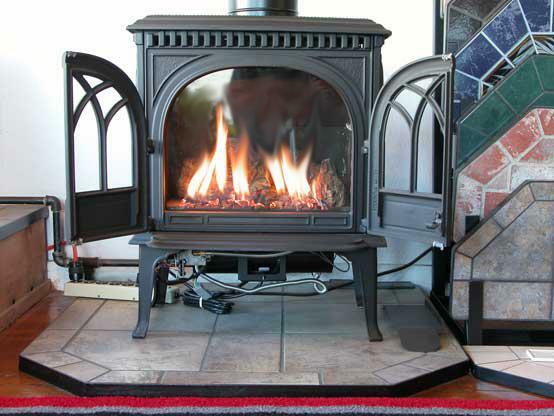 We take pride in also offering the most reliable, efficient, and superior quality stoves. 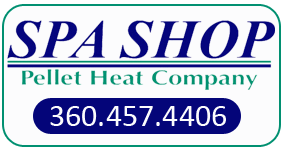 As with our spas, our number one priority is providing our customers with the highest level of service and satisfaction with our lines of pellet and gas and wood stoves. We invite you to visit our showroom located at 230-C East First St. in Port Angeles.